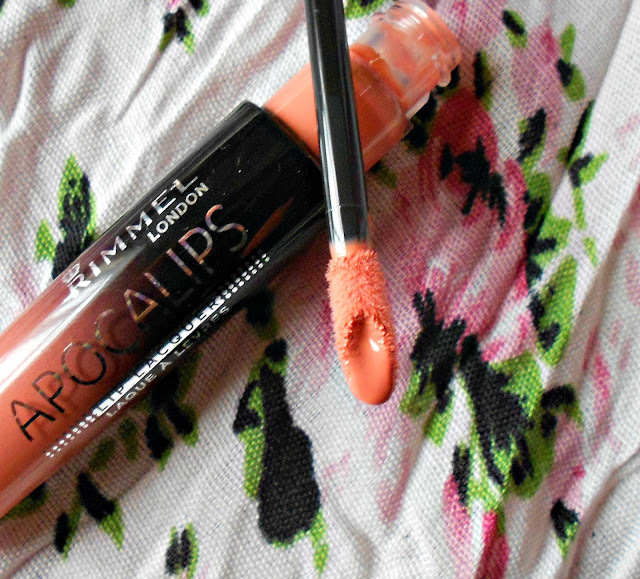 If you follow any blogs you might have noticesd how everyone, I mean everyone, is raving about the new Rimmel Apocalips. Unfortunately, they aren't yet available in Malta (and might not be before April) so I just had to buy them from E-bay. I got them for £4.99 each (excluding shipping) but since I bought 2 the seller combined shipping for me. 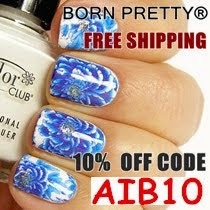 You can buy it from here. 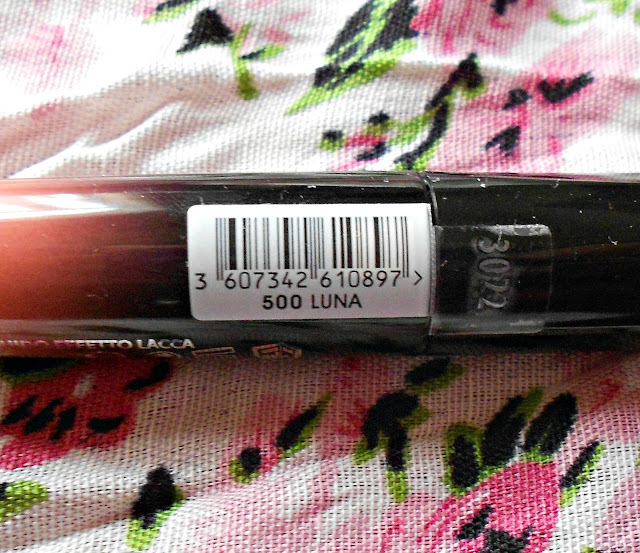 There are 8 different shades in total, but for now I just bought Luna and Stellar (I will post about Stellar in a later post). 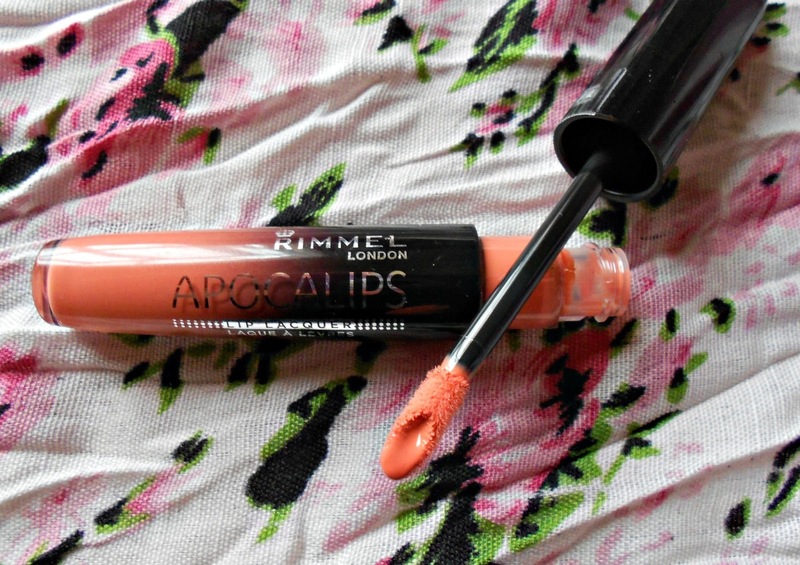 The Rimmel Apocalips is a lip lacquer (not lip gloss), and comes in a standard plastic tube with a doe foot applicator. What I love about the packaging is how you you can immediately recognize the colour you want just by looking at the bottom of the tube. Moreover, the doe foot applicator has a tiny well in the middle which holds some product in, and so you only need 'one pump' from the tube to cover your whole lips. 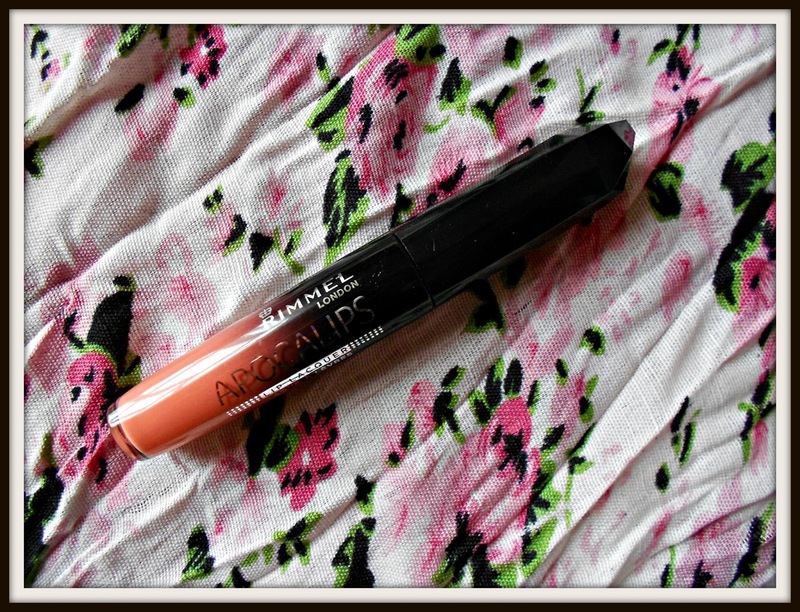 This product is unlike anything I have ever tested - it looks like liquid lipstick and not just tinted gloss. In fact it is not sticky at all even though it is a little bit glossy. Luna is a peachy colour which will work really well for Spring. You will need to re-apply this every 5-6 hours or so, it has great staying power. The other colour I have, Stellar, also stained my lips a bit so even after it faded off. Another thing that I like is that it doesn't look patchy when applied. The only negative remark I can think of with the Apocalips is the smell - it had a weird plastic-y smell which thank goodness settles after it is applied. 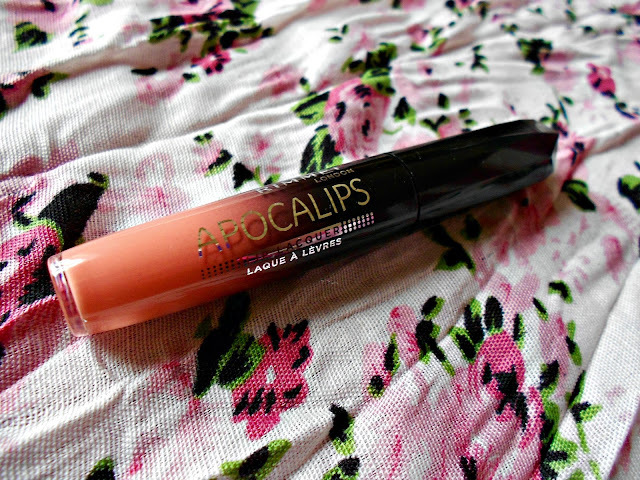 Definite recommend, everyone should have at least one of these in their lipstick collections. too bad its not out in the States yet! >>_<< but my friend from ireland got one for me and is getting a couple more because i really do enjoy them. the peachy color is nice as well....may have to get it!